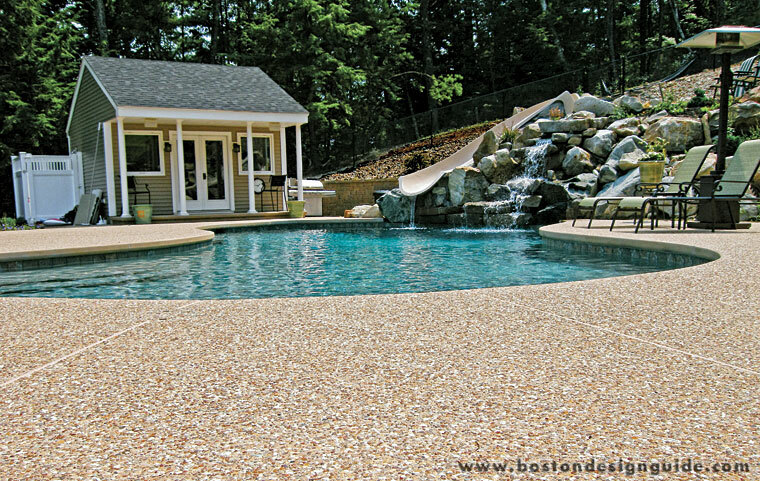 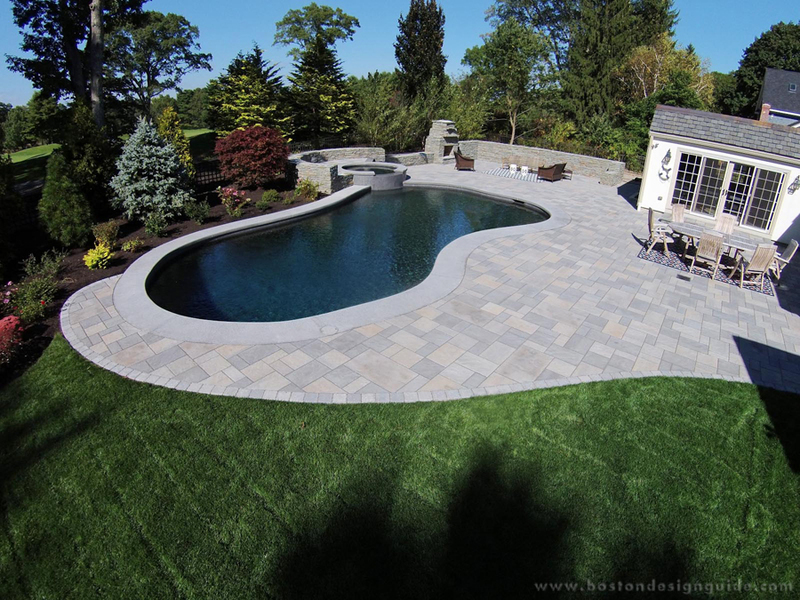 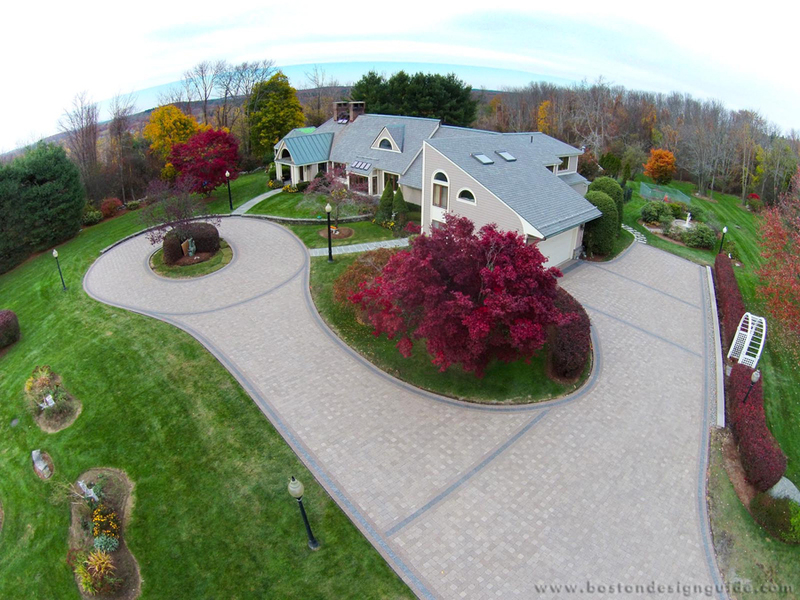 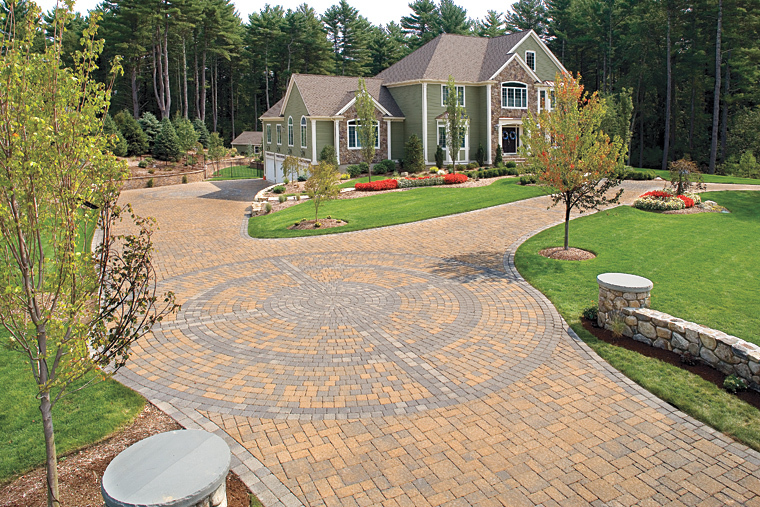 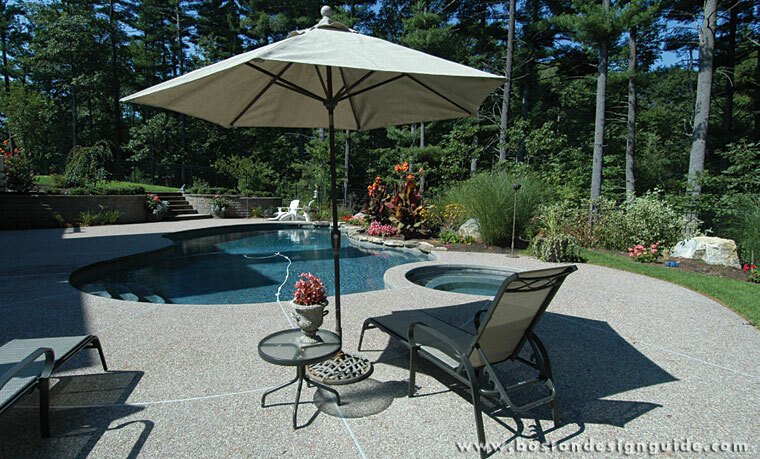 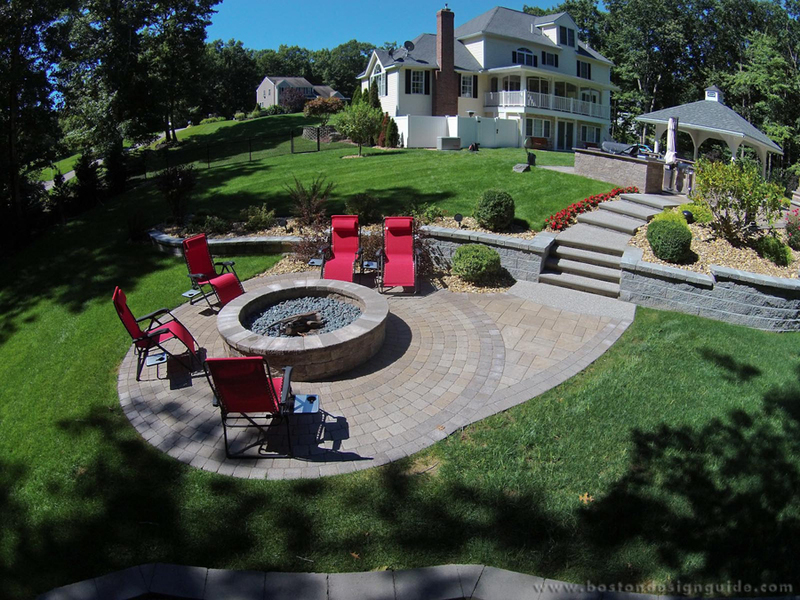 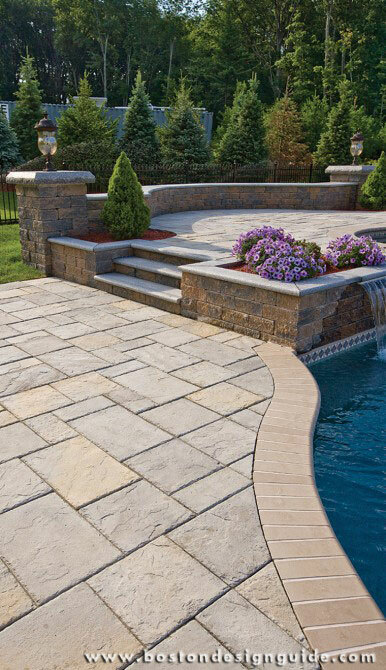 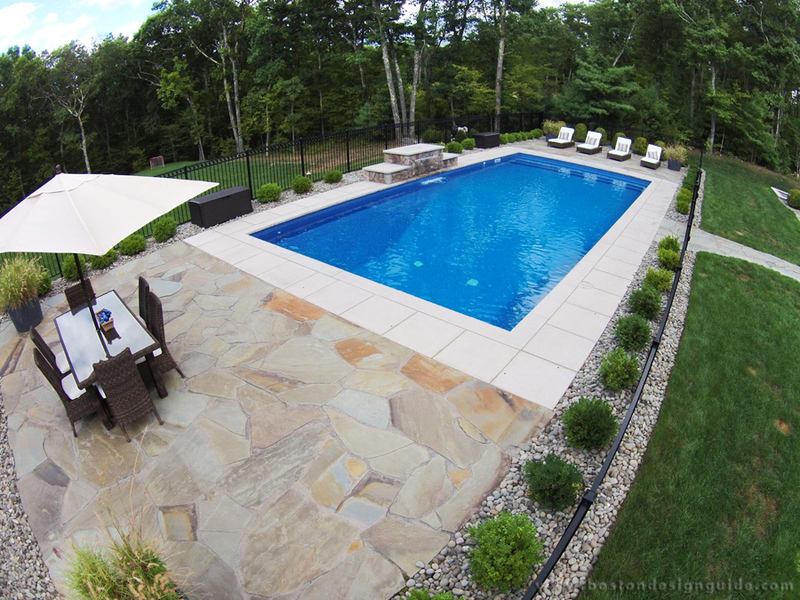 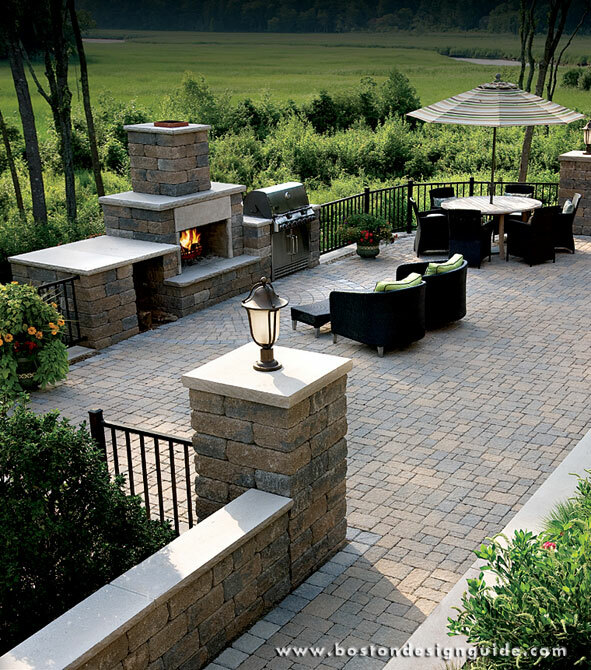 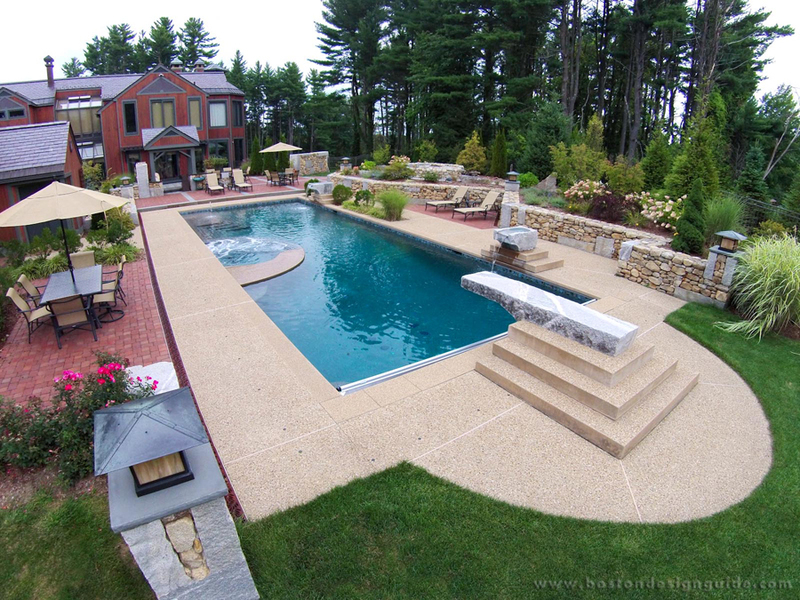 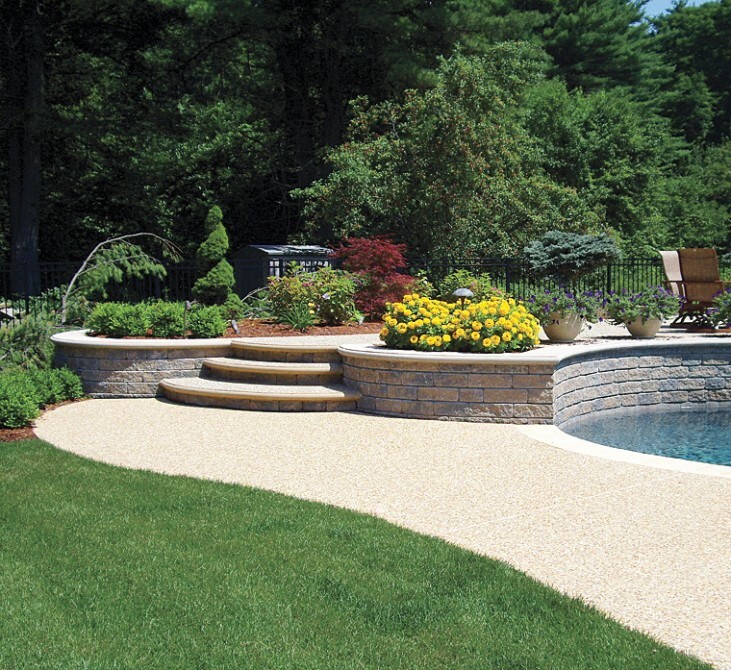 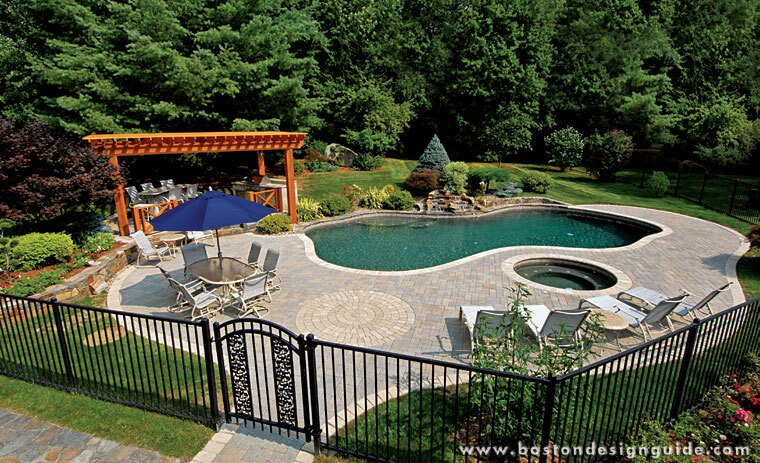 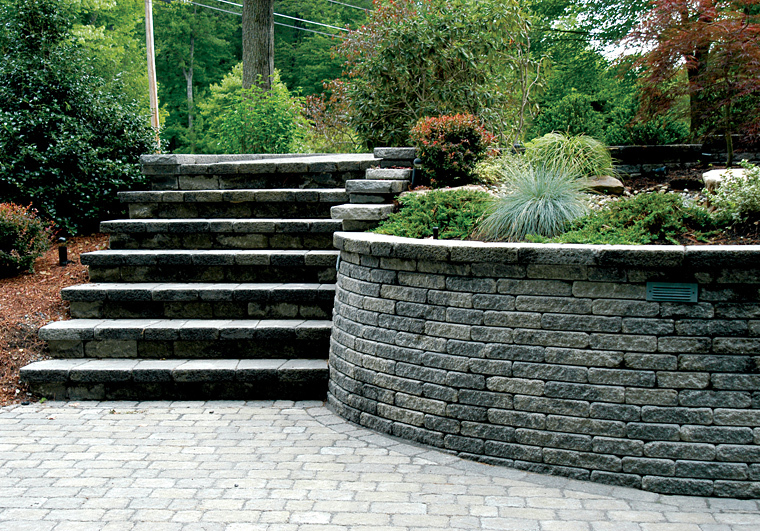 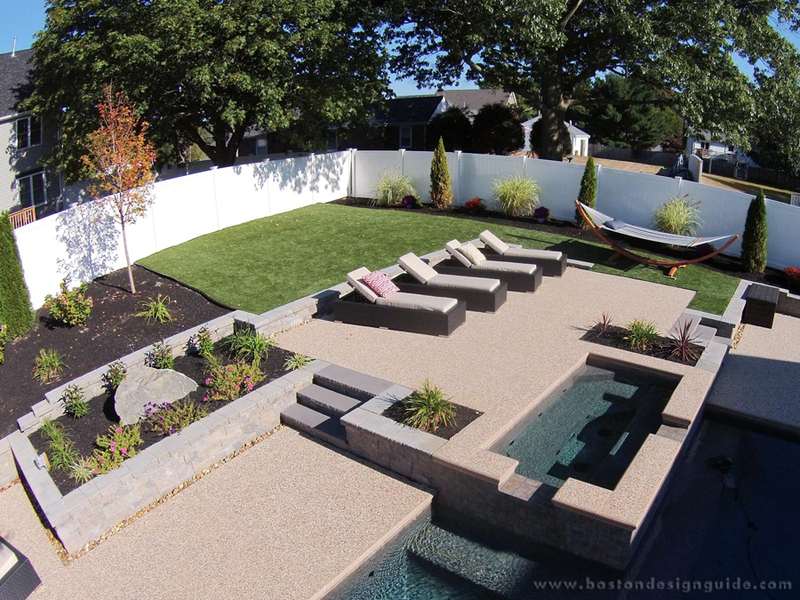 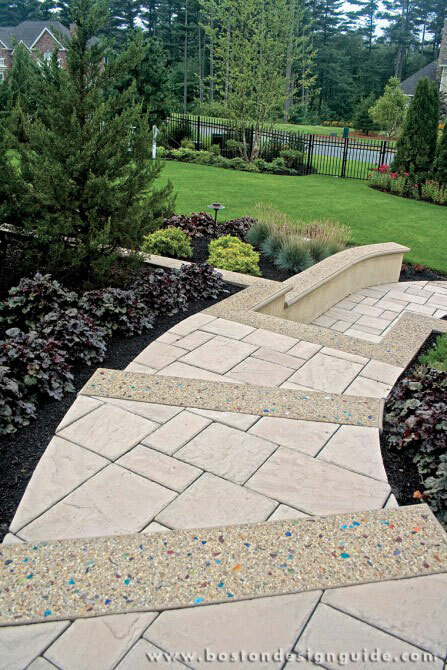 Triad Associates, Inc. is one of New England’s leading designers and installers of hardscapes. 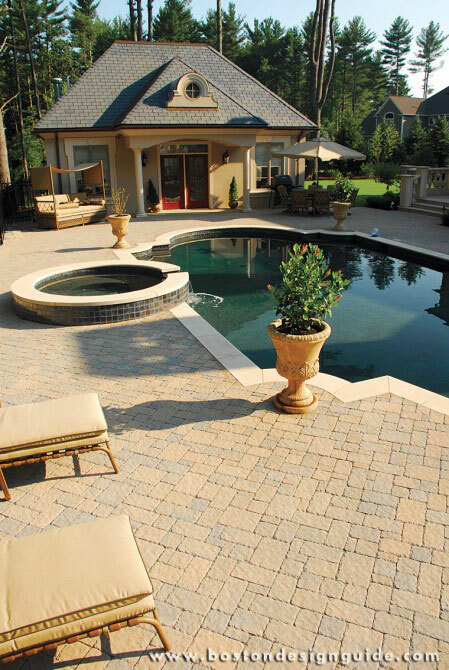 Specializing in pool decks, patios, driveways, walkways and retaining walls, Triad uses only the finest in aggregate and paver materials. 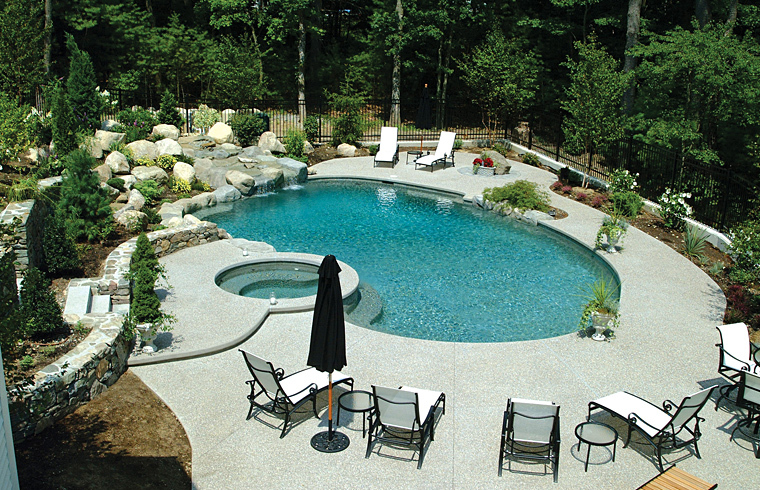 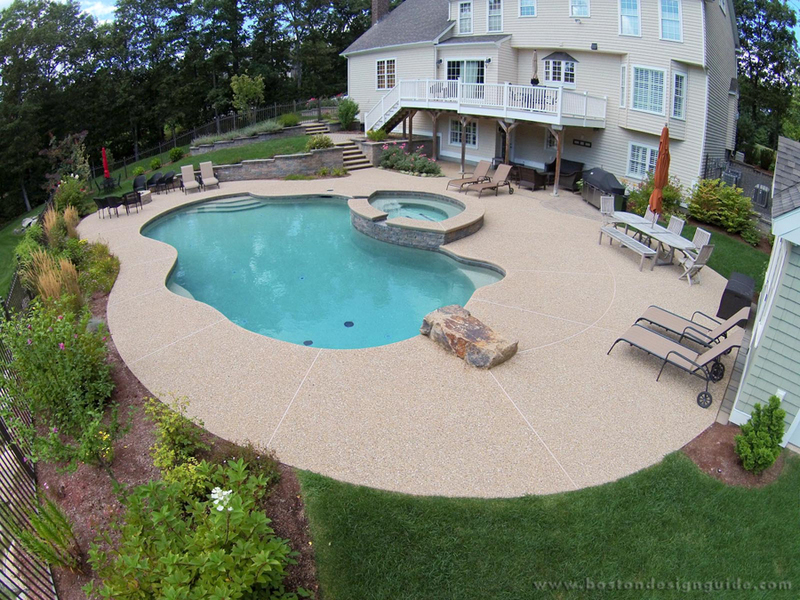 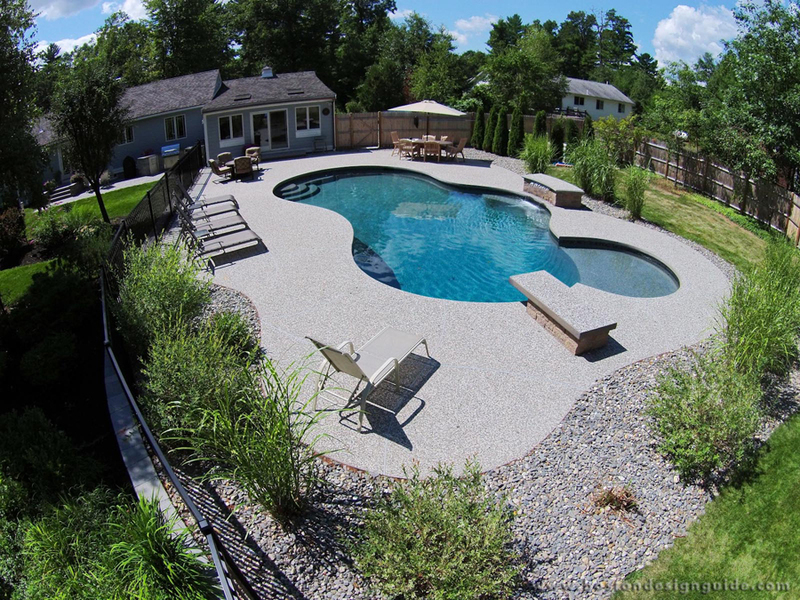 Triad’s humble beginnings focused on simple pool decks with aggregate finishes. 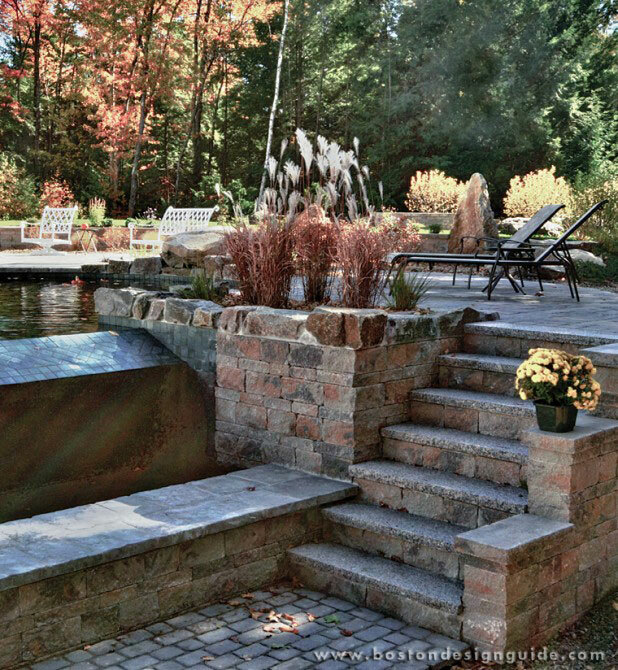 Over the past 20 years, their expertise has expanded to include integrated waterfalls, outdoor fireplaces, barbecue areas, pergolas and cabanas. 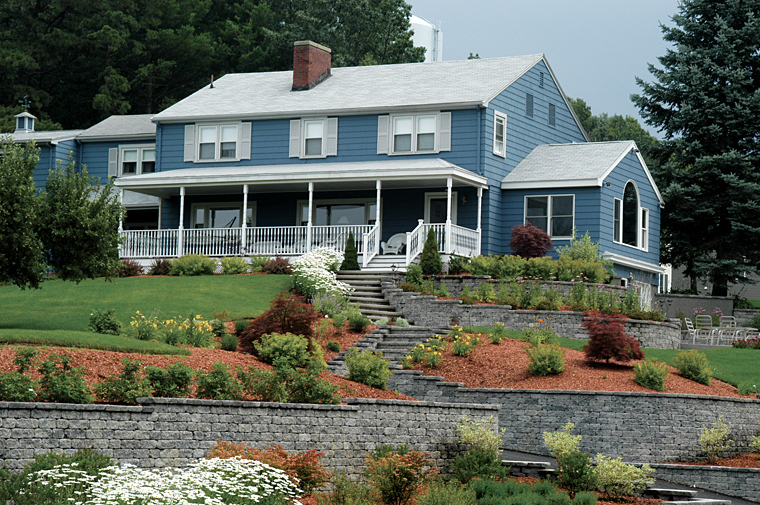 Owner, John Merck told us, “Our crews are led by some of the most experienced artisans in the country and we take great pride in the quality of our work.” Over the past several years, Triad Associates has been featured on Bob Villa’s This Old House and Breaking Ground. 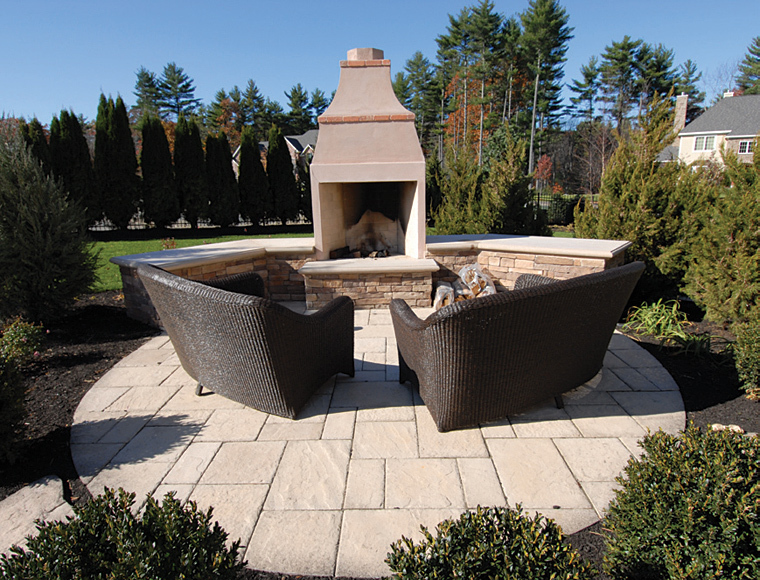 “Triad will make your yard tranquil, elegant, comfortable and beautiful. 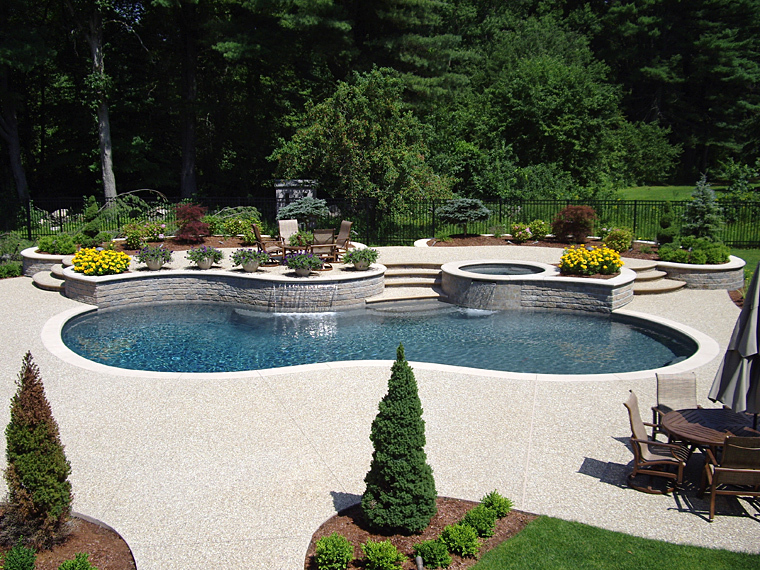 We work closely with our customers to meet and exceed their expectations for every project.” says Merck. 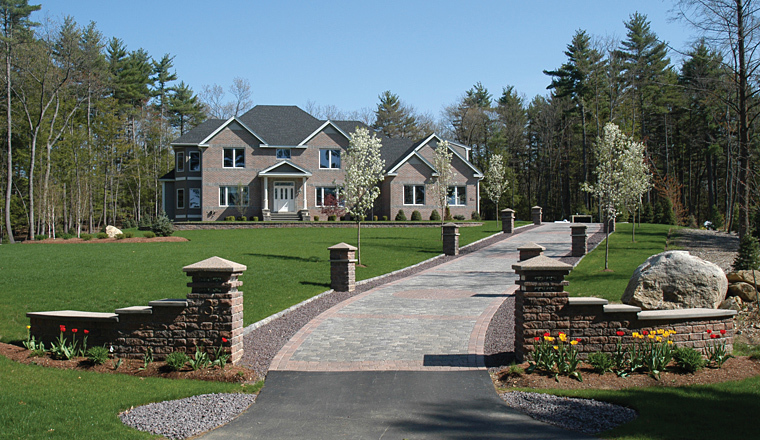 Visit Triad Associates, Inc. to learn more.